that is located at 300 Scenery Lane, Greensburg, PA 15601, USA is about 5.1 kilometers away from Arnold Palmer Regional Airport. The flat-screen TVs, as well, as the coffee-making facilities, is provided in each room of the hotel. The Pittsburgh Downtown is located 48 kilometers away from the hotel. The free parking area is located outside of the hotel that is available for those who are staying at the hotel. The price for a one-night stay is about $81.90, with the breakfast already included in the price per the room. 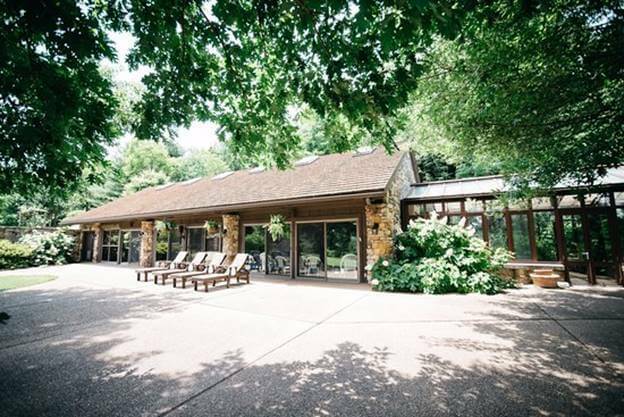 that is located at 693 Donegal Lake Road, Stahlstown, PA 15687, USA is about 13.1 kilometers away from Arnold Palmer Regional Airport. The hotel offers breakfast served in the room each morning. An outside hot bathtub is available for the guests. The price for a one-night stay is about $169, with the American breakfast already included in the price per the room. 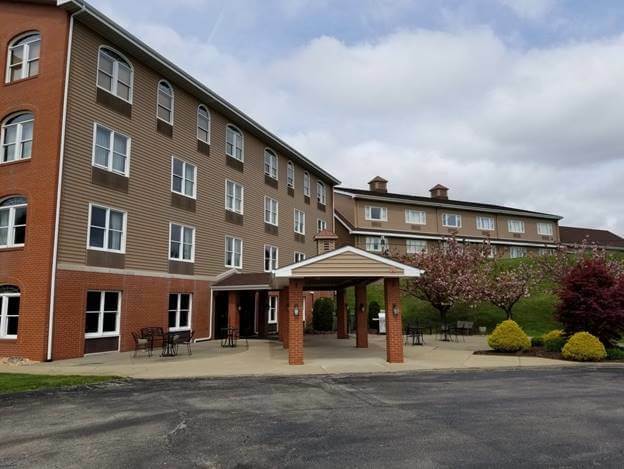 that is located at 1000 Towne Square Drive, Greensburg, PA 15601, USA is about 10.5 kilometers away from Arnold Palmer Regional Airport. 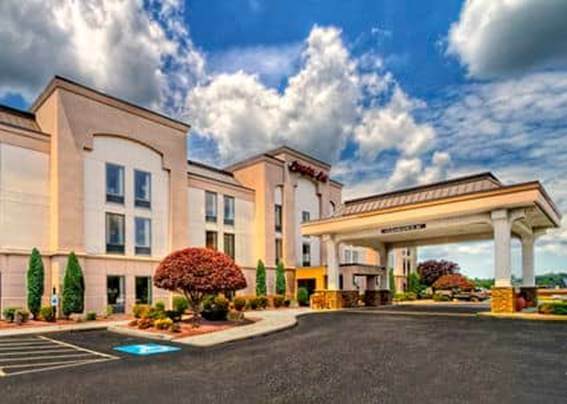 The hotel is located 4.2 kilometers away from Seton Hill University, 13.2 kilometers away from Saint Vincent College, and 64 kilometers away from Pittsburgh International Airport. The swimming pool and free parking area are offered to the guests of the hotel. The price for a one-night stay is about $142, with the breakfast services already included in the price per the room. 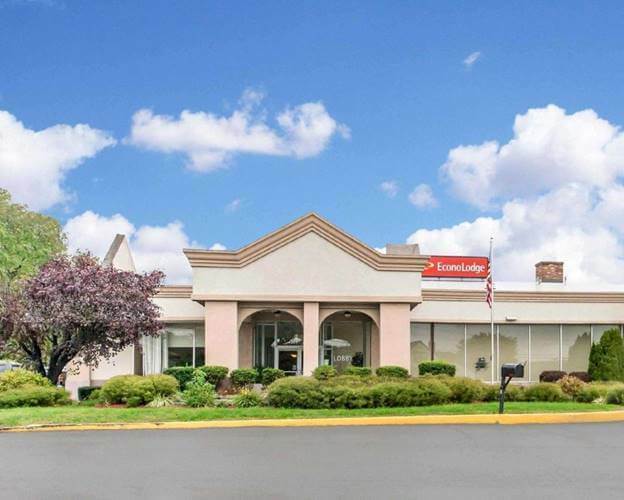 that is located at 110 E Byers Avenue, New Stanton, PA 15672, USA is about 18.3 kilometers away from Arnold Palmer Regional Airport. The hotel is in a 30-minute drive away from the Hidden Valley and Seven Springs Mountain ski resorts. Each room is equipped with the flat-screen TV, a work desk, a coffee machine, a hairdryer, etc. The hotel offers breakfast served in the room each morning. The price for a one-night stay is about $69.99, with the breakfast services already included in the price per the room. that is located at 112 West Byers Avenue, New Stanton, PA 15672, USA is about 18.7 kilometers away from Arnold Palmer Regional Airport. Free Wi-Fi and the continental breakfast served in the room each morning are available for those staying in the hotel. Some rooms are equipped with the cable TV and balconies with the great view. 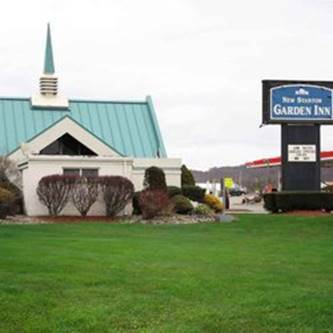 The price for a one-night stay is about $55.99, with the breakfast services already included in the price per the room.